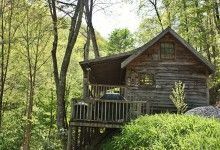 Smoky Mountains Getaways will give you a great escape to the Great Smoky Mountains of North Carolina and enjoy an unhurried sense of time. 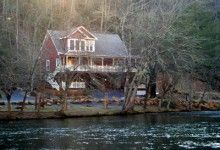 Visitors looking to sell, rent or buy timeshare here can unwind while hiking and gazing at mountain views in the Great Smoky Mountain National Park, fishing the Tuckasegee River, whitewater rafting on the Nantahala River, kayaking on Lake Fontana, riding the Great Smoky Mountain Railroad, gem mining in Franklin or feeling the excitement of the Cherokee casino. We have been helping families and groups plan their events for many years. 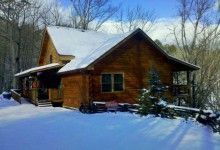 We invite you to experience our luxury NC log cabin and vacation rental homes. 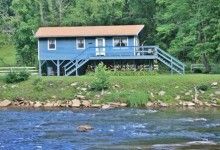 From secluded cabin rentals to lakefront to river front to creek side to mountain top – we can help you find exactly what you’re looking for. 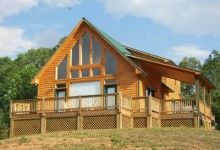 In addition to our cabin rental management services, our staff assists with special occasions like a wedding, honeymoon, anniversary, or reunion. 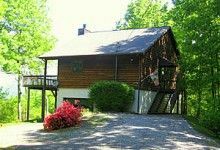 Vacation packages, special deals, grocery or gift delivery, and activity coordination are all available to make your Smoky Mountain experience memorable. 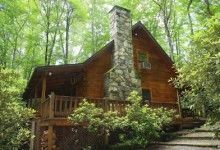 Contact Smoky Mountains Getaways Specialist Today!